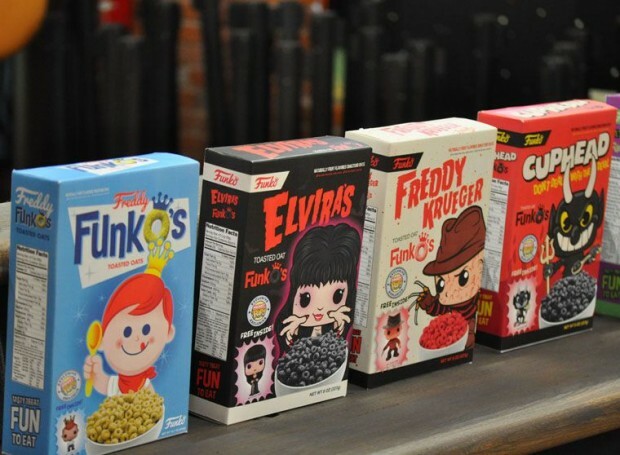 Funko, the company behind the cute pop culture figurines is coming out with it’s own line of Horror Monster cereal, with each box containing a corresponding mini-figurine. These look great. My 9 and 4 year old already asked for them and they were looking for them in the store.